James Rowe interviewed Livingston FC midfielder Scott Robinson. They spoke about Livingston playing in the top flight of Scottish football, his time at Heart of Midlothian, and representing his country at youth level. 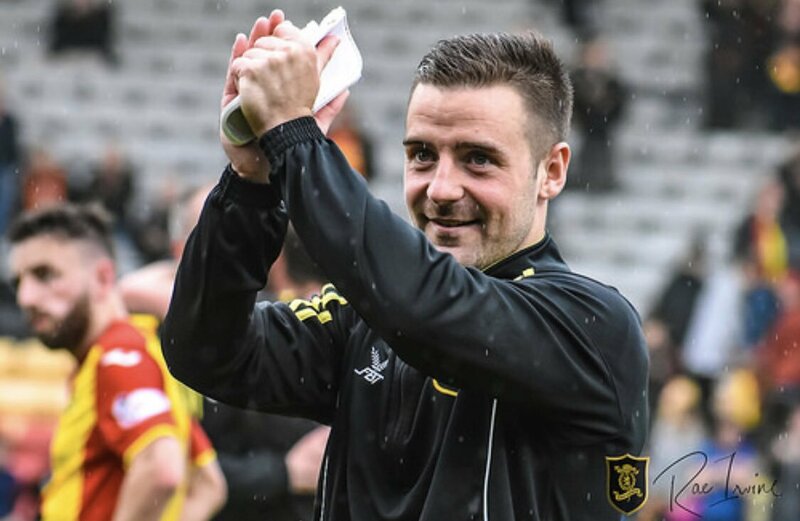 You signed for Livingston FC in 2017. How are you enjoying your time at the club so far? I am loving it, absolutely loving it, and we are on a good run at the moment which always helps. But to be back in the top flight in Scottish football and to be playing at the highest level in Scotland is what I have always wanted to do. It’s amazing! What can you tell me about your current manager Gary Holt. What are his qualities as a manager? Gary Holt is quite new to the job, having arrived back in August and it was quite a smooth process really. He came in adapted to us as a squad as much as we have adapted to him. He has put his own input on things and it seems to be working at the moment. He is very organised and has a great work ethic. He is one of the first people in in the morning and one of the last to leave. He is also a very calm manager, which I think helps, and he has his own way of putting his message across. He has been great for the squad winning manager of the month in his first month at the club which as a great start for him and also us as a squad. You spent seven seasons at Heart of Midlothian, also coming through the youth team. How do you look back on your time at the club, and what were your highlights? I had a great time at Heart of Midlothian. I think I signed there when I was ten years old and I left at the age of 22, so I spent nearly ten years there. I learned a lot about the game there and I had a great youth coach in Darren Murray who taught me many things. I also played in different positions too. Heart of Midlothian gave me the chance to play first team football at a young age. I made my debut at the age of 16 which is really young, I was pretty lucky and managed to stay in and around the first team. I went on to make over 100 appearances for the club which is great to look back on now. My highlights were the Edinburgh derbies against Hibernian, and I won the Scottish Cup during my time at the club beating Hibs 5-1 in the final and winning a medal. I also managed to play in a couple of big European ties against Liverpool and Tottenham Hotspur, and I will always remember those matches as well. You represented Scotland at youth level. Under 16’s, 17’s and 19’s. Are the any particular memories and highlights you have from representing your country at that level? I do, I remember that we played an under 17 youth tournament in Portugal and we were playing Spain. I was on the bench for that match and we were losing 1-0 at half-time. I came on as a substitute and scored two goals against Spain so I will always remember that because they are one of the best nations, as you will know. They scored in the last minute to draw 2-2. I remember going to the European Championships in Turkey and it was the first time that Scotland had qualified for many years. I also joined the age group above for that tournament and I played in the last group match against the Netherlands, and that was a great experience to play in such an elite tournament at a young age. You have had a fine career so far, could you say who were the best players that you have played alongside that have stood out in terms of talent and ability? There have been a few. Rudi Skacel and Andrew Driver at Heart of Midlothian. Andy Webster passed on a lot of his experience to me about the game and that helped to stand me in good stead going forward in my career. | Scott Robinson on hearing that Scott Pittman & Raffa De Vita have signed new deals. 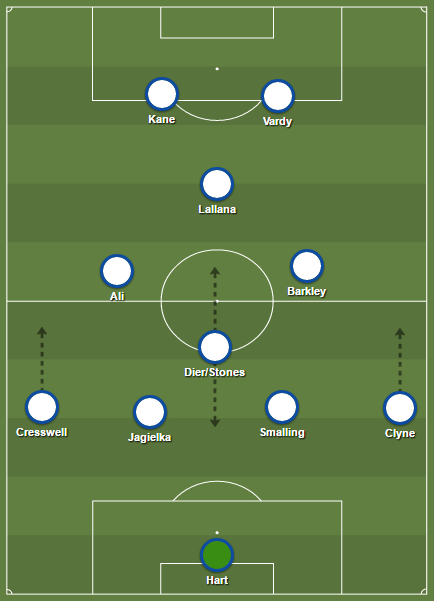 As an attacking midfielder, have you faced difficult opponents in your career so far that have stood out? I have played against a lot of top players, but there has always been one that stood out for me. It was when I was playing under-17 level for Scotland and we played Austria and I played against David Alaba of Bayern Munich. He stood out an absolute mile and he was unplayable. You could even see at that young age that he was going to go on to big things. Steve Davies when he was at Rangers, he is now at Southampton. Virgil van Dijk at Celtic was another one. When you are running through close to him it is sometimes like men against boys because he has that imposing figure about him. Finally, Scott, you spoke about Darren Murray at Heart of Midlothian. Are there any particular managers that you have had so far in your career, at club level or youth level, that have been influential in terms of your development? As I say, Darren Murray was massive for me. I would probably not be where I am now if it was not for him. He kept pushing and pushing me all the way. He was a manager that you wanted to play for and he managed to get the best out of me. He put me forward to the first team at such a young age and I will always be thankful to him for that. He was the main figure in my career in that respect. We are still in regular contact now. Even when I dropped back to part time at East Fife he told me to keep doing what I am doing and that hopefully I would get back to full time football. And, thankfully, that is where I am now. Featured image Livingston FC, Twitter.